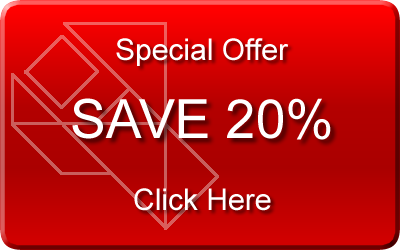 Renew Your ForeUIl License with 50% Discount! 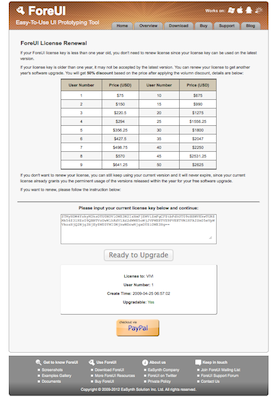 Remarks: to ForeUI V1, V2 customers who have purchased license key for ForeUI V3 with full price, you are eligible to get FREE license key that will cover the software upgrade for another year. Please write to license@foreui.com with both of your license keys (one for V3, the other for older version), and we will process your case manually. Thank you. You can download the plot file for single thread example, or view its simulation here. Now lets try to make the multi-threading. The basic of the trick is that, the event triggering is not a blocking call. That means, when you trigger two events in order, the second event will not wait for the execution of event handler for the first event. As a non-blocking call, triggering an event takes almost no time, so the two events seems to be triggered at the same time, and their event handlers seems to be launched together. 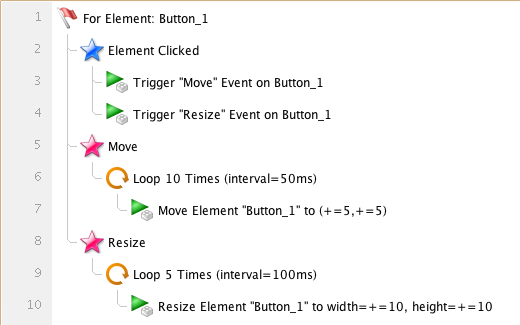 So I changed the behavior for Button_1 as below. 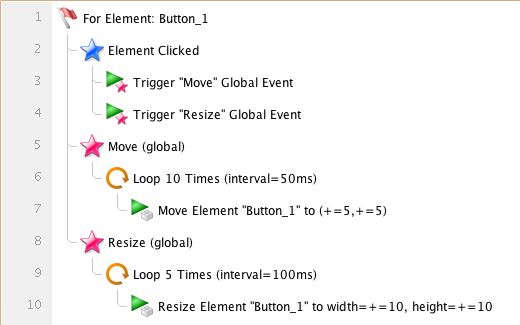 I added two “Element_Clicked” events to Button_1 and they will do moving and resizing accordingly. There are two warnings (highlighted with yellow) since we place the same event twice in one element. We know what we are doing, so just ignore these warnings. You can download the plot file for multi-threading example, or view its simulation here. The three examples above will work in the same way, you can choose the one you like when you want to do multi-threading in ForeUI. The official release of ForeUI V3.0 is delivered today. Comparing with the previous releases, this version is more focus on the reliability and usability. 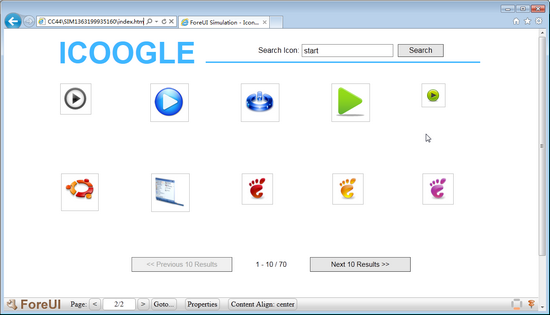 However, there is still an exciting new feature in this version, which is called “integration task” that can easily integrate ForeUI with other tools. 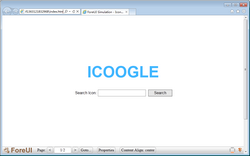 You may already know that you can invoke ForeUI via command line to generate image or HTML5 simulation. 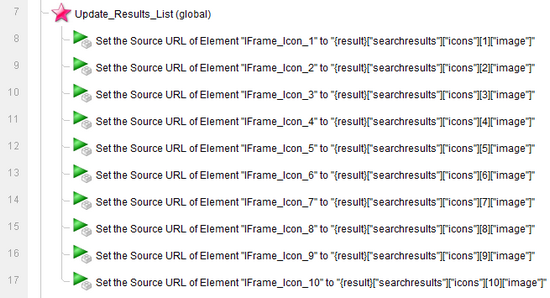 However, have you considered to use other tools to process the file(s) generated by ForeUI? The integration task is designed for that purpose. 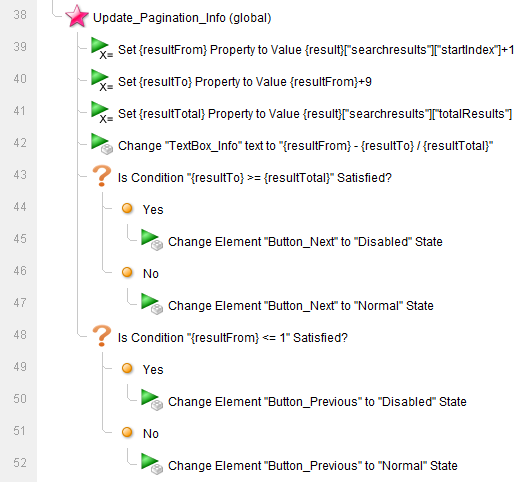 In the settings window, you will see a new tab named “Integration”, which allows you to manage the integration tasks. You can click the “Add Task…” button to add a new integration task. 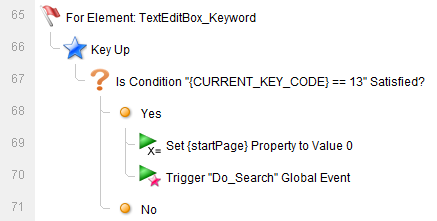 Here you can specify the parameters for the task. If you unselect the “Task is Enabled” option, the new task will be created but not take effect immediately, until you enable it later. If you select the “Blocking Subsequent Tasks” option, the new task will block the workflow until the command is finished. This is useful when you want to execute a serial of tasks in order. 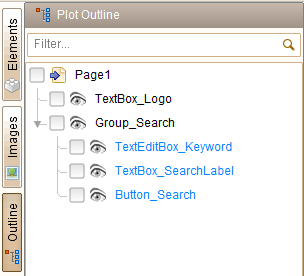 %plot%: the file path of the current editing plot. %file%: the path of the output file. For Before/After Saving Plot task, it will be the path of plot file to save; For Before/After Export HTML5 task, it will be the path of generated HTML file. %dir%: the path of the output directory. For Before/After Saving Plot task, it will be the path of directory to save plot file; For Before/After Export HTML5 task, it will be the path of directory that store the generated HTML files. 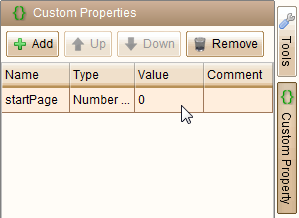 By making use of the integration task, you can invoke other tools to process the file generated by ForeUI. Some customers have asked for the version control feature. 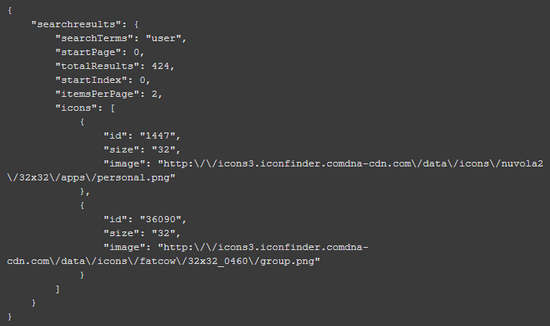 Now we can have it by integrating ForeUI with SVN. 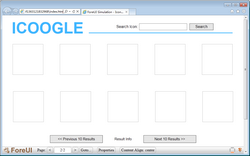 If you are not familiar with the usage of SVN, you can find some tutorials via google. 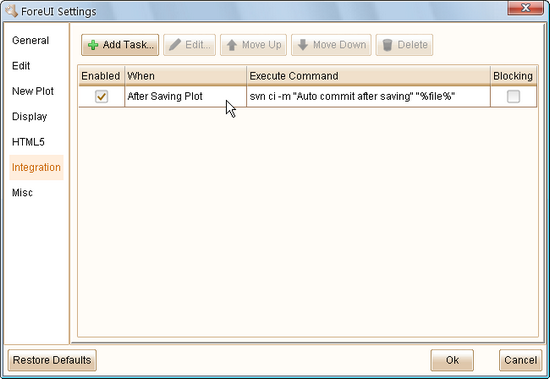 If the plot file is not added into your SVN project, the command above will do nothing. 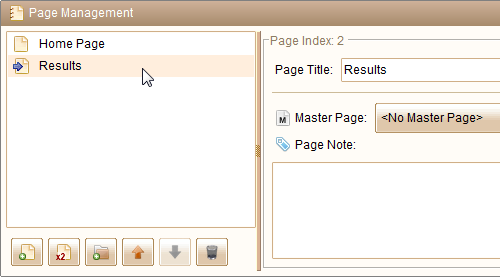 Remarks: the integration task feature is available for registered user only. Please check out this page to see the complete list of enhancements and fixed bugs in this version.